Years ago in the late 1980s, I found from experience that people’s health improved significantly when they used a foundational nutritional supplements program. The reasons behind people’s need for foundational supplements: 1) Nutritionally deficient diets, 2) Excessive exposure to toxic chemicals, and 3) High levels of stress. These reasons remain true today. But the three categories have become greater factors than previously. They seem to have gotten dramatically worse over time. 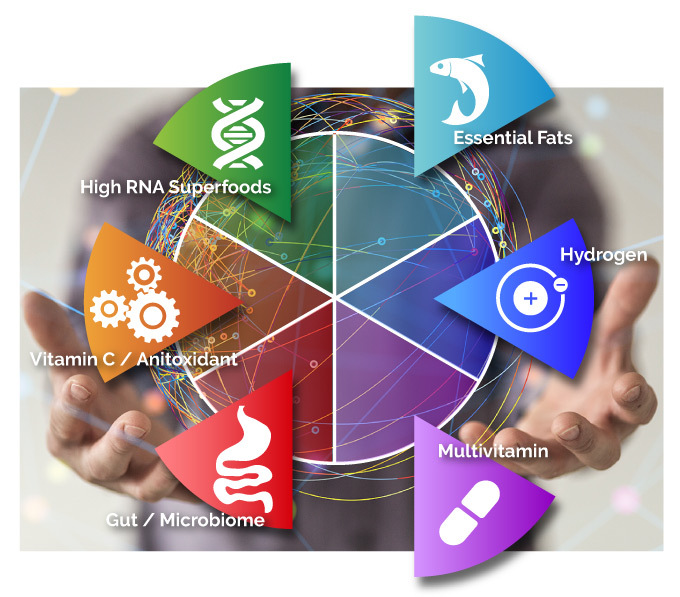 Due to these factors, and in light of new understandings based on scientific and clinical research, I have decided to amend the HPDI Foundational Supplements Program. Consequently, in this article, I am introducing two new categories to the HPDI Foundational Program. 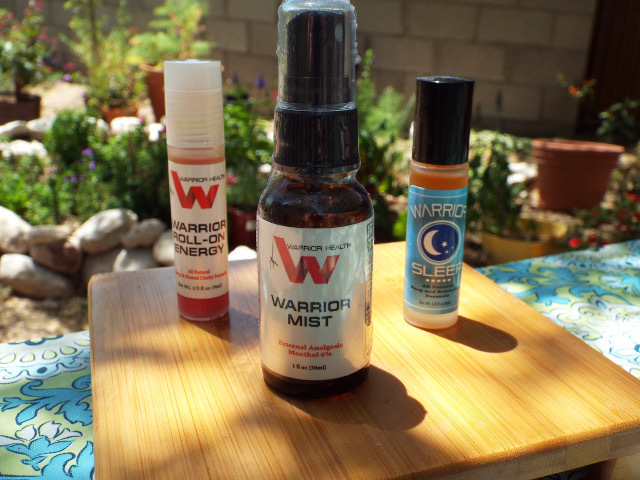 These are: 1) Gut Health/Microbiome products and 2) Hydrogen products. The complete amended program is illustrated by the diagram below. The original HPDI foundational program was initially called the “Core Program” and consisted of a therapeutic multivitamin, a vitamin C/antioxidant formula, and an essential fatty acid product. The essence of the foundation was based upon over 70 years of research during which the basic elements of nutrition were elucidated. 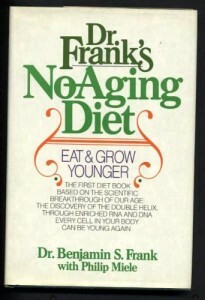 When we became aware of the work of Dr. Benjamin S. Frank regarding ribonucleic acids (RNA) and the powerful affects RNA had on the body independently of the other nutritional components of the “Core Program”, it was clear that a new element was necessary and we developed and added High-RNA superfoods to our program. Amending the HPDI Foundational Supplements Program is a necessity based upon important new research and clinical studies. Even today many people do not understand the importance of RNA and its role in implementing the basic DNA structures of the body. One reason that RNA has become so much more important than it was 40–50 years ago is that diets have basically become devoid of RNA. Muscle meats and processed foods have little RNA and the population is no longer eating sufficient high-RNA foods such as organ meats, fresh fish, and certain vegetables. 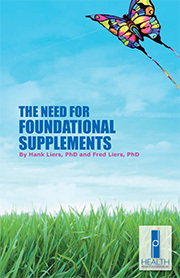 What are foundational supplements? This booklet offers suggestions for improving intake of essential nutrients. More recently, the scientific community has discovered the importance of the human microbiome to our health. It is known there are about 10 times more bacterial cells living on and in the human body than the number of cells in our body. The amount of DNA carried by these bacterial cells is about 100 times the amount in our cells!! Many of these bacterial cells reside in the human gut. It is proven that these gut bacteria play a major role in keeping us healthy. The issue of of how to create a healthy human microbiome is very complex. The problems start with how we grow our food. Beneficial, natural soil bacteria play an important role in helping to create healthy gut bacteria. Yet, farming methods over the last 50-60 years have been oriented to the use of herbicides, pesticides, and synthetic fertilizers. These methods have basically destroyed much of the healthy bacteria in our soils. This means these bacteria cannot be passed on to the human gut. In addition, the overuse of antibiotics in both animals and humans has further destroyed more of the healthy bacteria available to us. According to Dr. Zachary Bush, healthy gut bacteria protect us from conditions of leaky gut. Without the healthy gut bacteria humans develop conditions of leaky gut, which leads to toxicity in the body from a variety of sources including pesticides (especially Roundup/glyphosate), antibiotics, medications, gluten, anti-inflammatories (such as ibuprofen), etc. The story of how this all happens is clearly described by Dr. Bush in the video below (How to Fix Leaky Gut – CHTV 110). 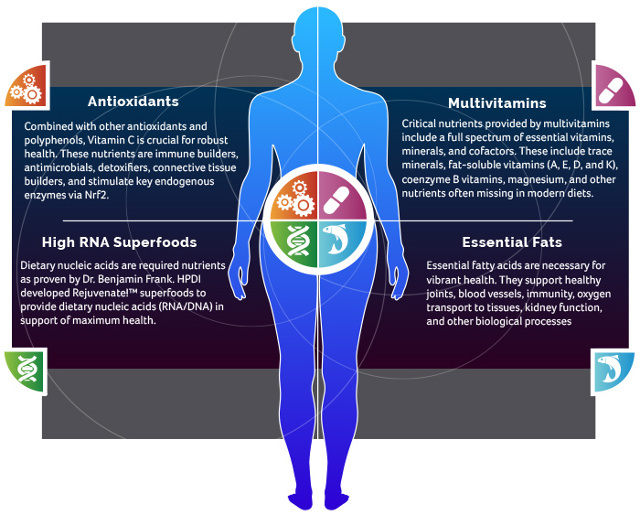 Recent findings regarding the human microbiome clearly indicate the absolute necessity of finding ways to build a strong human microbiome. There are multiple ways a person can do this including healthy diets, avoidance of toxic chemicals and drugs, and with the use of certain supplements. 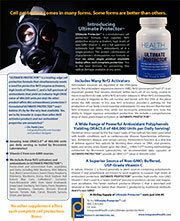 Dr. Bush has discovered a supplement using redox molecules found in lignite. These molecules were deposited in the lignite material millions of years ago by a broad range of healthy soil bacteria. 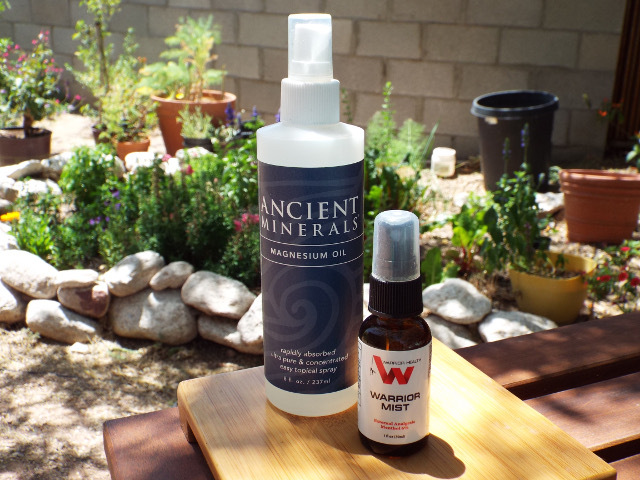 By extracting and activating these molecules and putting them into a liquid product called RESTORE™ he found that when people consumed this liquid they could regenerate a broad range of good bacteria in the gut (20,000–30,000 species). He also found they could simultaneously repair conditions of leaky gut. RESTORE™ also significantly helps with dehydration issues, which is another key factor in achieving good health. 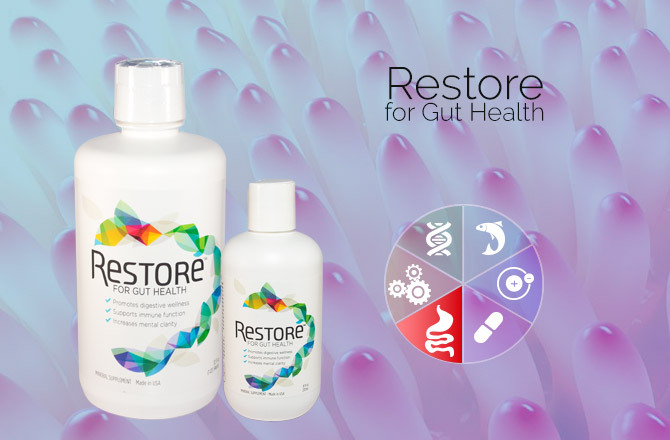 Based on the importance of having a broad range of healthy gut bacteria and a robust microbiome—and RESTORE’s ability to cause this to happen—we have chosen to add RESTORE™ to our amended HPDI Foundational program. 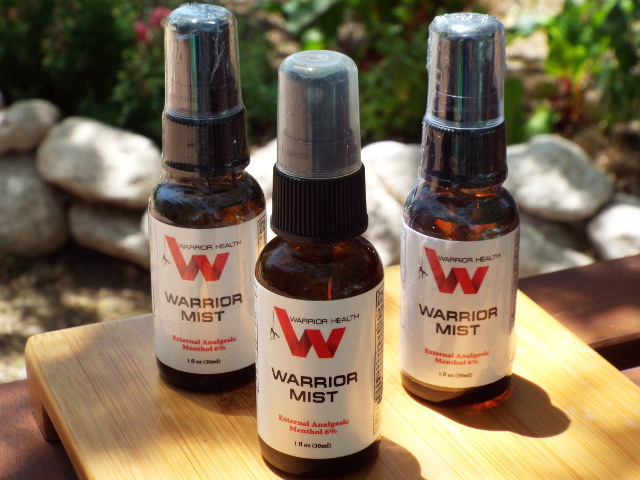 HPDI is now carrying this product in 8 oz and 32 oz sizes. 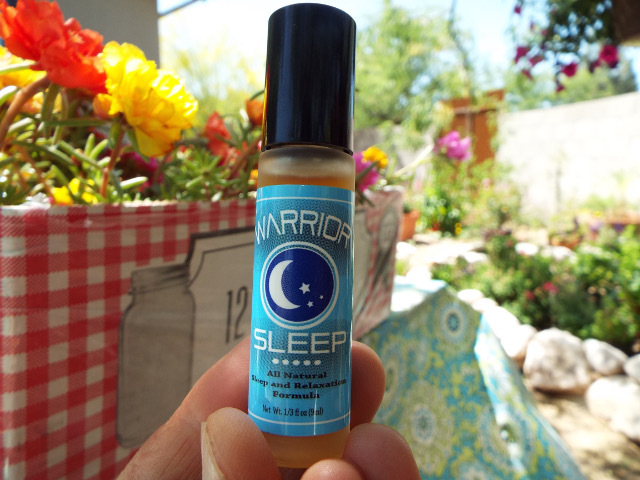 This product should be taken daily at an appropriate dose for you (up to 3 tablespoons daily). Hydrogen is among the most fundamental elements in the universe and makes up a large percentage of all molecules. It is known that hydrogen and oxygen are key ingredients in the mitochondria used to make ATP, the principal energy molecule of the human body. What was not known about hydrogen until recently was its powerful ability to safely trap free radicals and to stimulate the production of ATP. 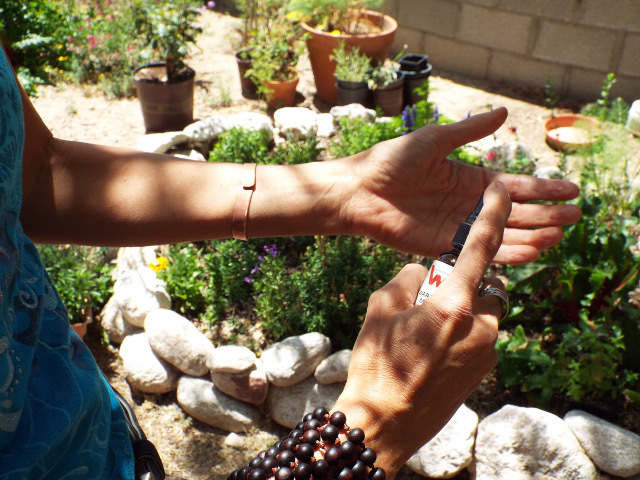 We have written several blog articles recently that document the tremendous power of hydrogen to heal many conditions in the human body including: “The Science Behind Megahydrate“, “Molecular Hydrogen at the Forefront of Health Research” and “Wonders of Molecular Hydrogen“. Many studies have been conducted over the past 20 years showing the power of hydrogen in either the molecular hydrogen form or the hydride form. More recently, a number of hydrogen products have become available. 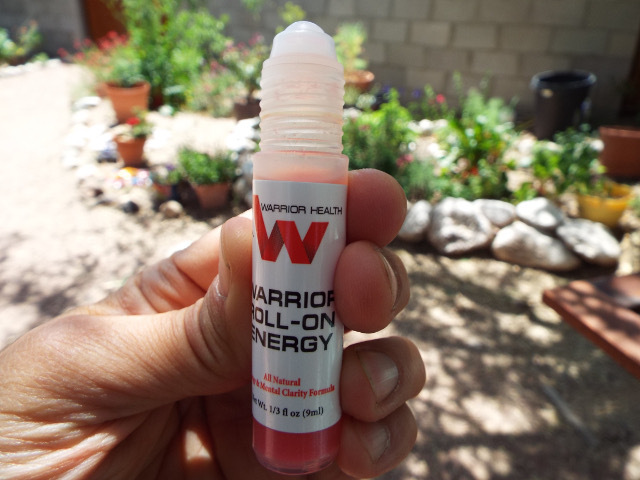 These include molecular hydrogen tablets, silica hydride capsules, molecular hydrogen drinks, water ionizers producing molecular hydrogen, molecular hydrogen water purifiers, etc. Based upon the research and product availability, we are amending the HPDI Foundation Supplement program to include silica hydride capsules (Megahydrate™) and molecular hydrogen tablets (Active H2) under the category of hydrogen. 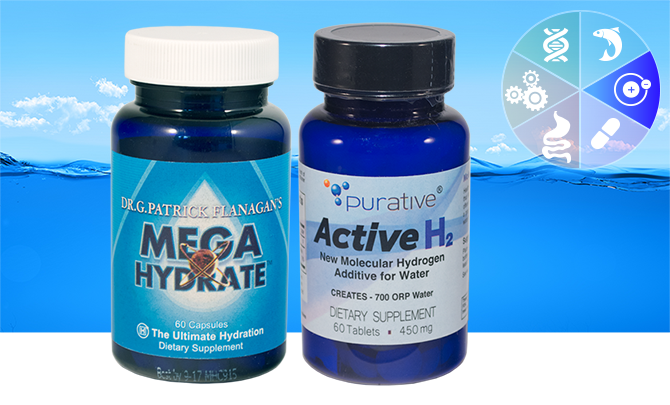 Megahydrate™also plays a major role in hydrating the cells of the body. It is now feasible for people to take hydrogen products on a daily basis at reasonable cost. The benefits can be immense! 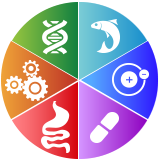 We believe that to achieve optimal health these six types of supplements ideally need to be taken on a daily basis. Over the next several months, we will update our websites to document more fully the amendments we have introduced to the HPDI Foundational Supplements Program. An interview (see link below) by Dr. Pompa of Dr. Stephanie Seneff provides extremely important information regarding how GMOs are destroying the health of so many people, especially our children (https://www.youtube.com/watch?v=2PidYStbzHY).